From shingle roofs on small businesses, to metal or tile roofs on large buildings, Reliant ProWash can keep it looking good, while extending the life of the material. Algae, mold, moss, and lichen can make your business unattractive, and speed up deterioration of the roofing material. Reliant ProWash can remove all of these ugly and destructive stains with LOW PRESSURE. 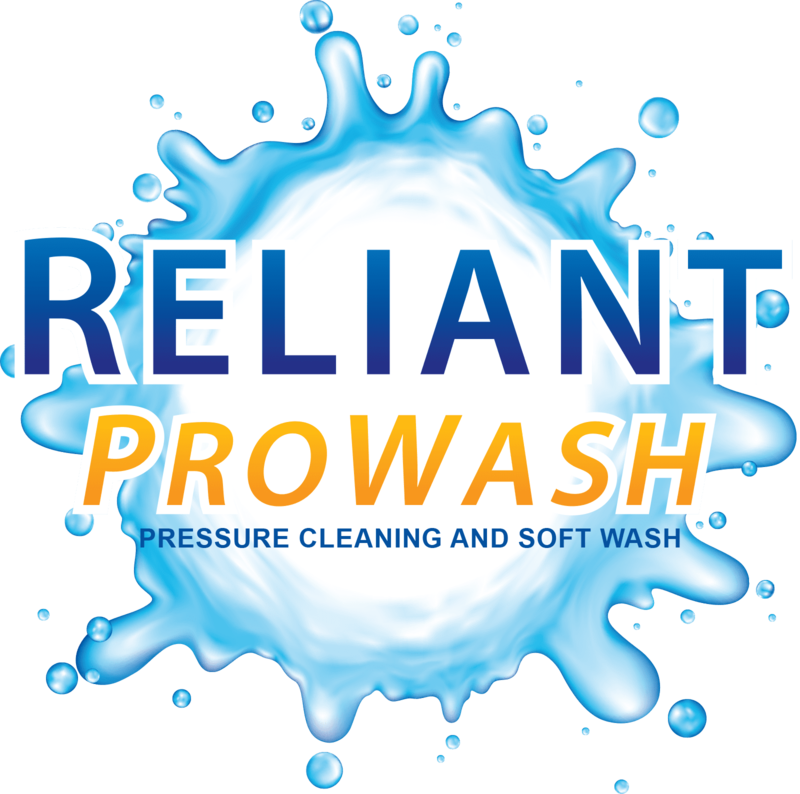 Reliant ProWash only uses the safest and best methods available for roof cleaning. This ensures no damage, and no voided warranties on any roofing material. Your business is only one call away from looking new from top to bottom!